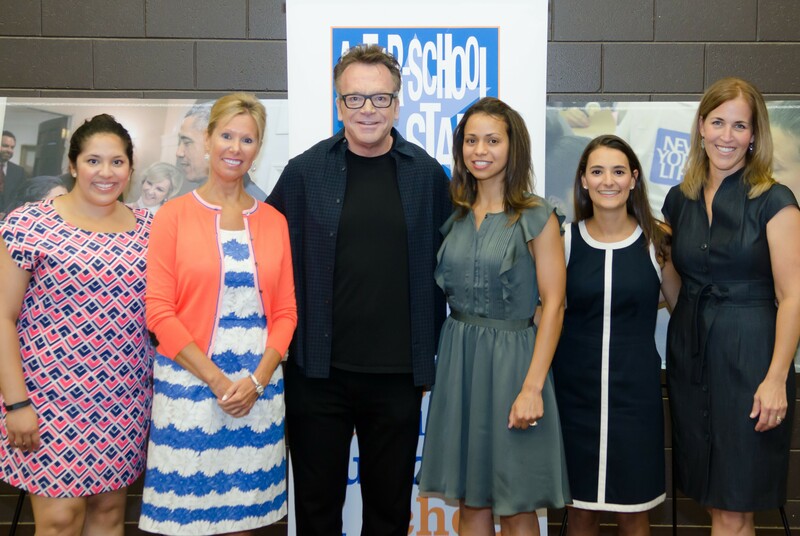 Columbus, OH – On June 25th, central Ohio residents laughed out loud with actor and comedian, Tom Arnold, all to benefit After-School All-Stars. Held at the Jeanne B. McCoy Community Center for the Arts in New Albany, attendees were in stiches listening to Tom Arnold poke fun at his Midwest past and absurd Hollywood stories. More importantly, guests left with a better understanding of the mission of After-School All-Stars: helping Ohio’s at-risk youth in some of Ohio’s most impoverished communities. James Nuber, a DJ from 99.7 FM’s The Blitz, welcomed guests to the event as the emcee for the night. He then introduced Chris O’Shaughnessy, Chair of the ASAS Ohio Board of Directors, member of the national ASAS Board, and organizer of the fundraiser. O’Shaughnessy spoke to the crowd about the work ASAS does in central Ohio and across the state. He then had the honor of introducing his friend and star of the show, Tom Arnold. ASAS Ohio staff that helped with the event were thrilled with not only the funds raised, but also the increased community awareness of the work of After-School All-Stars in Ohio. Special thanks goes out to the generous partners of the event: City Scene Media Group, Hahn Loeser, New Albany Country Club, Kriss Enterprises, Hollywood Imprints, Wolfe Insurance Group and CAPA. ASAS Ohio currently provides students in low-income communities in Columbus, Cleveland and Toledo with comprehensive after-school programs that keep them safe and give them the tools they need to succeed in both school and in life. 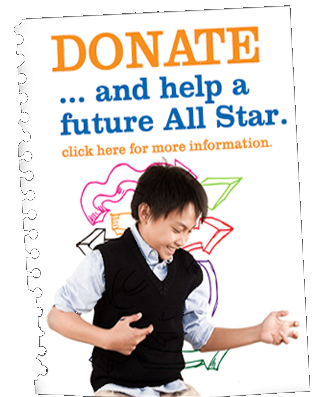 Learn more at www.asasohio.org.